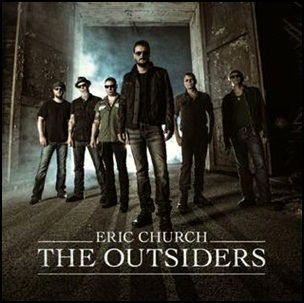 On February 11, 2014, “EMI Nashville” label released “The Outsiders”, the fourth Eric Church album. It was recorded 2013 – 2014, and was produced by Jay Joyce. The album was certified Platinum in Canada by “Music Canada” and in US by the “RIAA”.